.. and what a reminder to the friends in southern africa who honored my father when they buried him next to the old chiefs of the tribe !! p.s. Hi Owen, thanks for your help, it worked out great ..
pp.s. 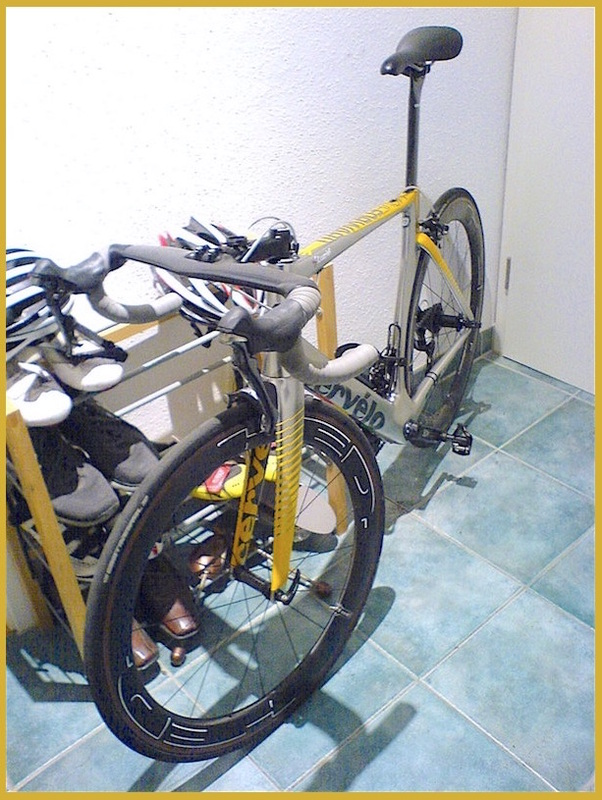 Hi Jakub, are there some infos around how the metalic is made to the frame ?? I waited for a disc S5 for a long time. I had the previous S5 and still have my R5. 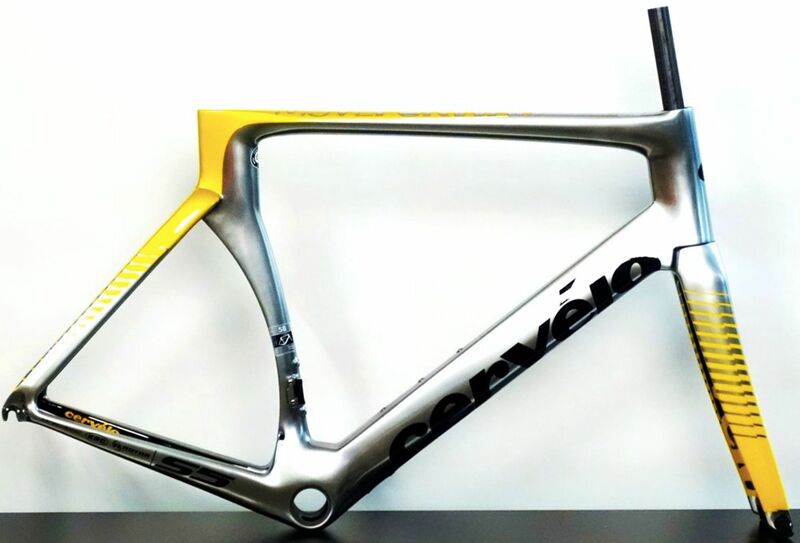 Love Cervelo but the front end on this S5 is so ugly that I can't get over it. Looks like I'm gonna go for a much better looking S-Works Venge. huh? i've owned the S5. I don't buy into "aero gains" or anything like that. I buy bikes based on looks and ride characteristics nowadays. S5 on looks department is not my taste at all anymore. The front end is hideous. New S3 is HOT but I'd rather gt the venge which looks and rides awesome. I meant .. ride the S5 2019 to experience surprisingly easy taste changing engineering ..
i have no doubt that it rides great. but for te price i'll get something that rides AND looks amazing. I guess I'll have to see with another handlebar. That's really the only problem I have with it. S5 with an S3 stem / handlebar would be perfect but I'd have to see how it matches up with the frame. From the photos it doesn't look like it would be a good fit but who knows.